CEO and founder of Food Tours of Miami, this food aficionado surprisingly began his career as a social worker: after graduating with a B.A. 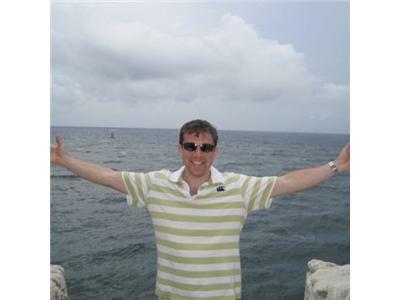 degree in Human Services from Lynn University, Stephen earned his Masters in Social Work from Barry University after transferring from the University of Denver. With 7 years of hospital social work under his belt, Stephen was offered a part-time position as Social Worker Director at Hampton Court Nursing and Rehabilitation Center (SNF) in North Miami all while still doing Pediatric Social Work. Stephen soon became full-time Community Liaison Representative at Hampton Court, a position he still presently olds. Weekends are devoted to doing his Food Tour company, which is "really a lot of fun!" 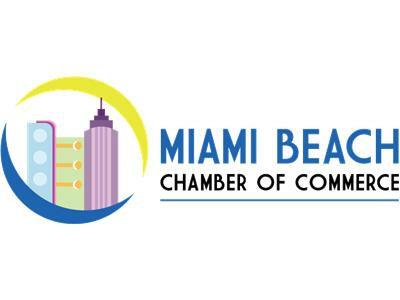 Stephen says, 'I enjoy showing people who are locals and visitors new and exciting restaurants and the best food Miami Beach has to offer. 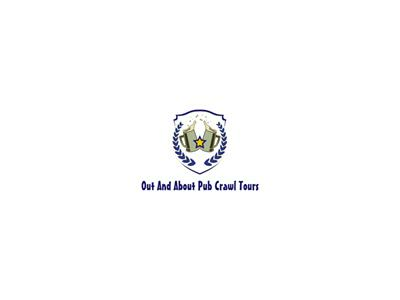 We also do Pub Crawls (Bar Tours) in downtown Coral Gables, which was an afterthought after the Food Tour company was well on its way." Albeit a busy schedule with full-time social work and Food Tours on the side, Stephen juggles his business ventures with a 4-month-old baby and RD wife at home! 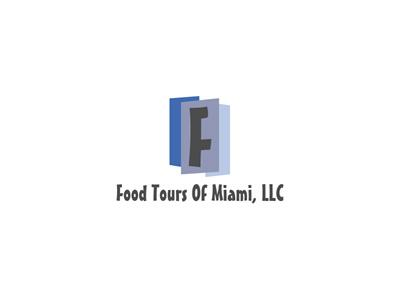 Visit http://www.yummiami.com or http://www.pubcrawlofmiami.com/ to learn more and book your food tour (why not a pub crawl while you're at it?) today!